New Delhi: DCW chief Swati Maliwal was on Wednesday chargesheeted in a special court by the Anti-Corruption Branch (ACB) in a case of alleged irregularities in recruitment in the women's panel. The charge sheet was filed before special ACB judge at Tis Hazari Court against Maliwal for the alleged offences under section 13 (criminal misconduct by public servant) of the Prevention of Corruption Act and sections 409 (criminal breach of trust by public servant) and 120B (criminal conspiracy) of IPC. The court is yet to take cognisance on the charge sheet. 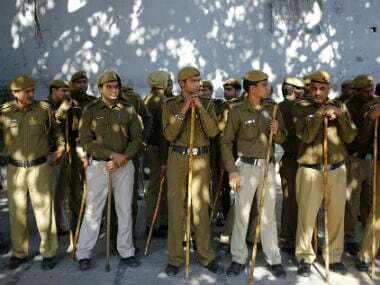 ACB Chief and Special Commissioner (New Delhi) MK Meena said that charge sheet has been filed in the court in connection with alleged irregularities in appointment of AAP workers in DCW. 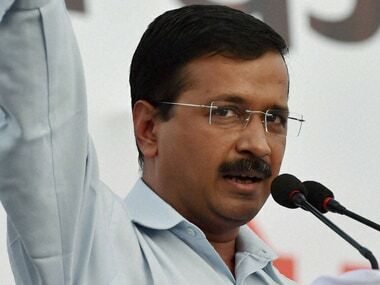 The ACB had taken up the probe on a complaint by former Delhi Commission for Women (DCW) chief Barkha Shukla Singh, who alleged that several AAP supporters were given plum posts in the women's panel. Singh, in her complaint, had listed the names of 85 people who, she claimed, got jobs "without requisite credentials". The FIR was registered against Maliwal on September 20 and the ACB had been probing the matter for the last nearly six months. An ACB officer had earlier said that based on questioning of DCW employees, it was found that due procedure "was not followed in appointments" and a total of 91 appointments were found to be made without allegedly following due process. Maliwal had earlier said that the FIR will not act as a deterrent for her and the panel will continue to work and raise questions which is "disturbing her opponents the most". "Even if I am sent to jail, I will prepare a report on the condition of women there and submit it to the Delhi government. 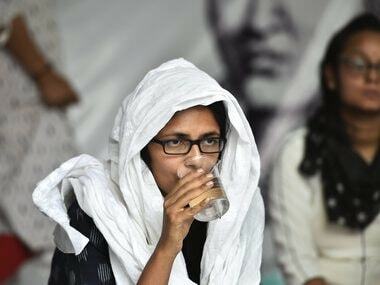 The Delhi government and the Centre are working together towards ensuring safety of women," she has said.